Many thanks to all speakers and participants of the Intersolar Middle East Conference 2019 at the Middle East Electricity in Dubai. We had two exciting days with many interesting discussions. Intersolar has been actively involved in the Middle East region since 2013 with various events, such as the Intersolar Summit Middle East that took place in Riyadh, Saudi Arabia, the successful exhibition and conference in Dubai in 2016 and the high-level conference in 2017. In 2019 Intersolar was teaming up with Middle East Electricity. These two leading global energy exhibitions have embarked on a partnership of on-going collaboration to co-deliver a solar event at Middle East Electricity 2019. The new event will build upon the already strong solar offering, with the aim of providing a platform which best serves the trends and investment opportunities in the renewable energy industry. 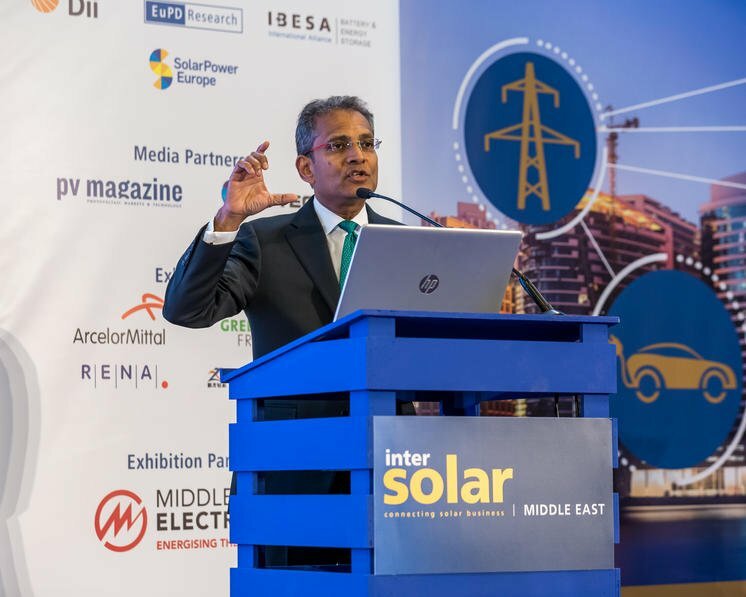 The next Intersolar Middle East Conference will be held in March 2020 at Middle East Electricity. “Data is the differentiator. Businesses with the ability to capture more of it, make sense of it and appropriately use it will be a step ahead.” Anup Isaac shared how Yellow Door Energy uses data to scale C&I solar in the Middle East and beyond. With his co-panelists Dr. Mustapha Taoumi, Benjamin Attia and moderator Hisham Wyne, Anup Isaac enjoyed the in-depth discussion as well as the very engaged participation from the audience. Soaring at 28,000 feet without a drop of fuel, nothing is predictable. Not the weather, not the technology. And certainly not the fate of a man, alone for five days in a fragile, first-of-its-kind aircraft with nothing but ocean below. Point of No Return takes you behind the headlines of the first solar-powered flight around the world—where two courageous pilots take turns battling nature, their own crew, and sometimes logic itself, to achieve the impossible. Not just to make history, but to inspire a revolution. Filmmakers Noel Dockstader and Quinn Kanaly tell thought-provoking, impactful stories about science, history and exploration. 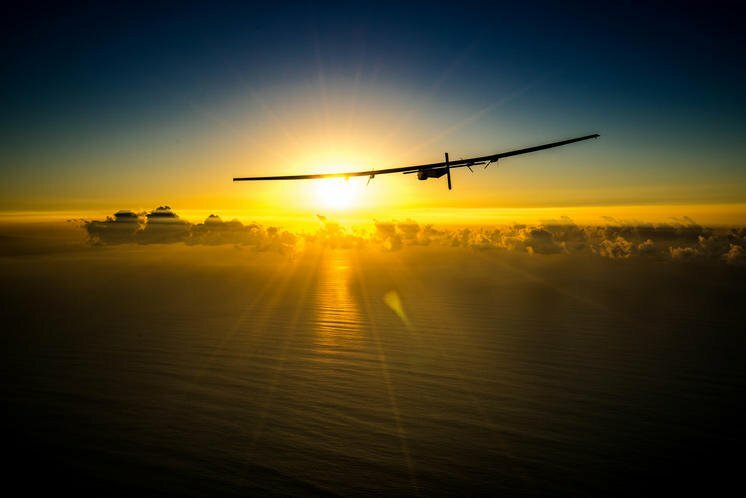 When they learned of Solar Impulse’s audacious zero-fuel flight, they knew it had the potential to be one of the most important pioneering adventures of our time—and they felt compelled to capture it. Over 10 months, Noel and Quinn found themselves on opposite sides of the world, tracking the unfolding drama both on the tarmac and at mission control—connected only by their cell phones and a shared vision for Point of No Return. Watch the trailer The movie is brought to you by Informa, organizer of Middle East Electricity! 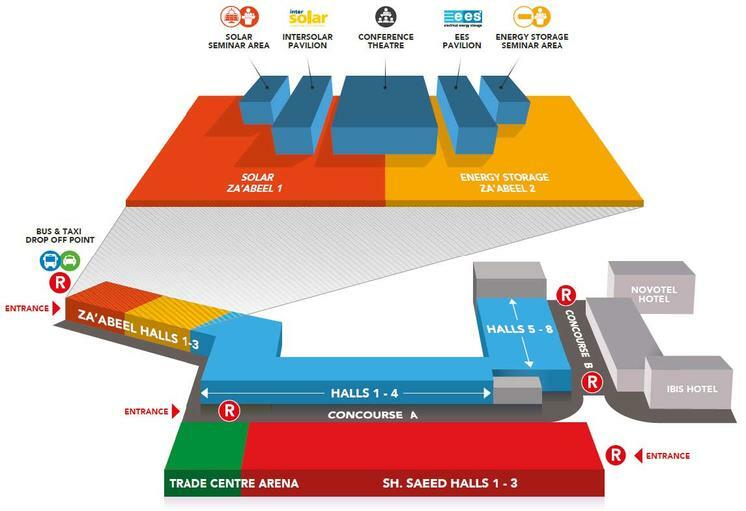 As a leading platform for manufacturers, suppliers, wholesalers, service providers and partners for the solar industry, Intersolar is more than a mere showcase of goods and services — this where to meet multipliers, tap into expertise and network. It is about big business. 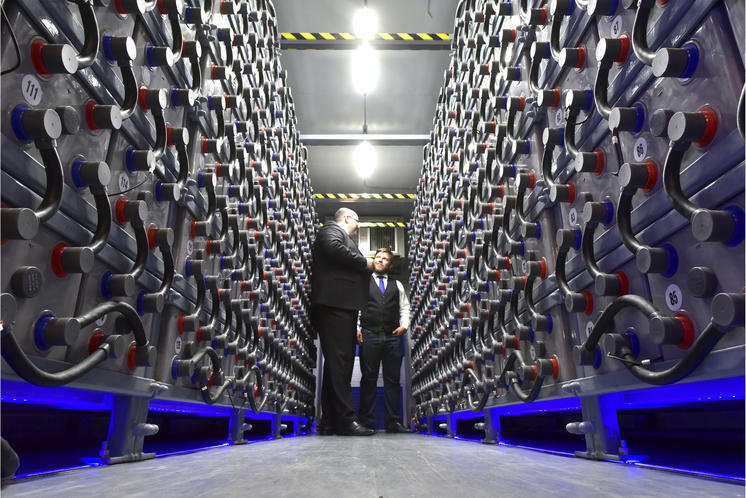 Intersolar is a stage where players from various branches can work together to successfully shape the future of energy, where makers and investors can network and where innovation thrives. Being involved, be it in Munich, San Francisco or Dubai, means having your finger on the pulse of the industry and always staying a step ahead of the competition. Middle East Electricity is the largest gathering of power and trade professionals in the MENA region. The 2018 edition of the event is welcomed more than 1,500 exhibiting companies and 20,000+ visitors from 130+ countries. Complete a stand enquiry form to receive more information on exhibiting at Middle East Electricity 2019. Accompanying the exhibition are knowledge programmes encompassing technical seminars and workshops. They provide the very latest updates and insights into cutting edge technology and innovation. These free to attend sessions focus on the Power Generation, Solar/Energy Storage and Management Solutions and Transmission & Distribution sectors.